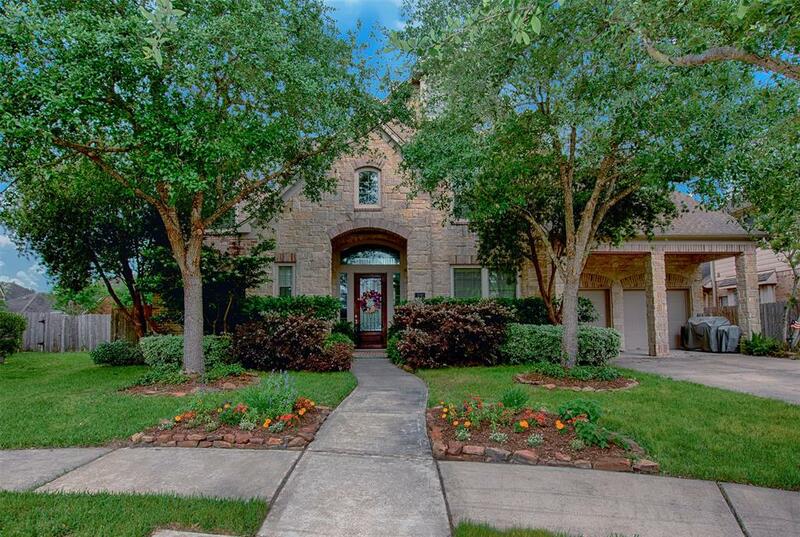 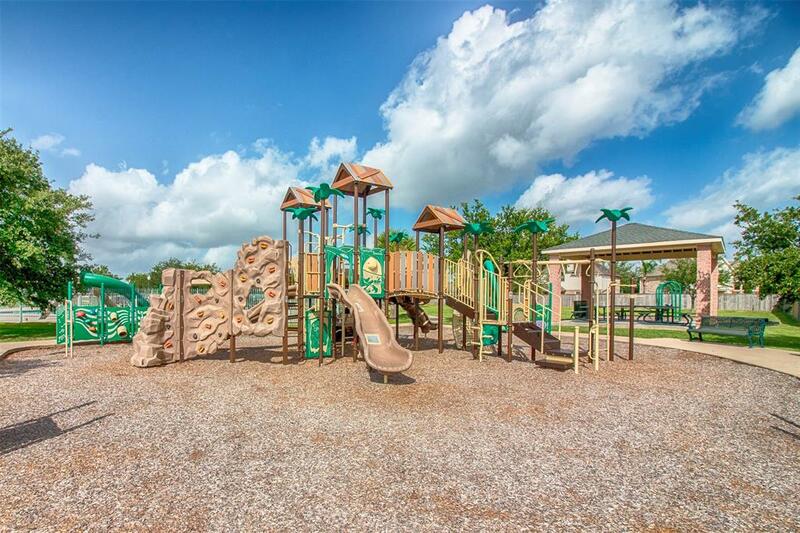 Stately Perry Home is literally just a hop, skip & a jump from the neighborhood's extensive walking trails! 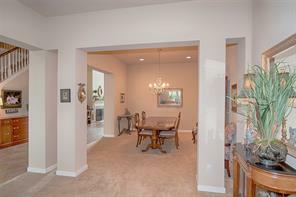 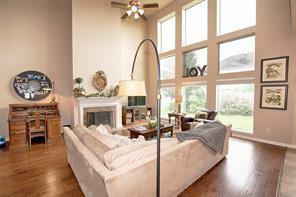 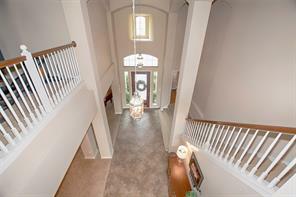 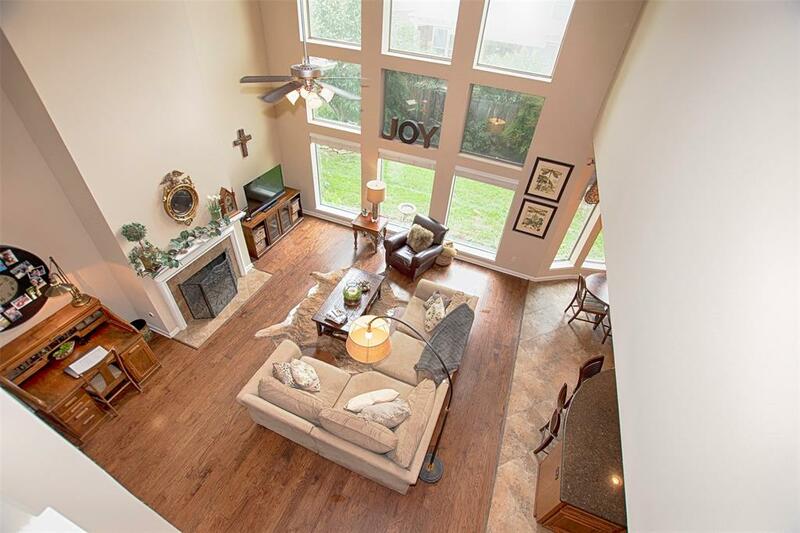 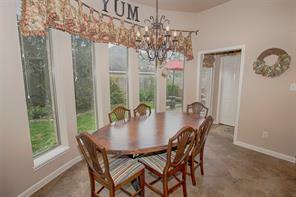 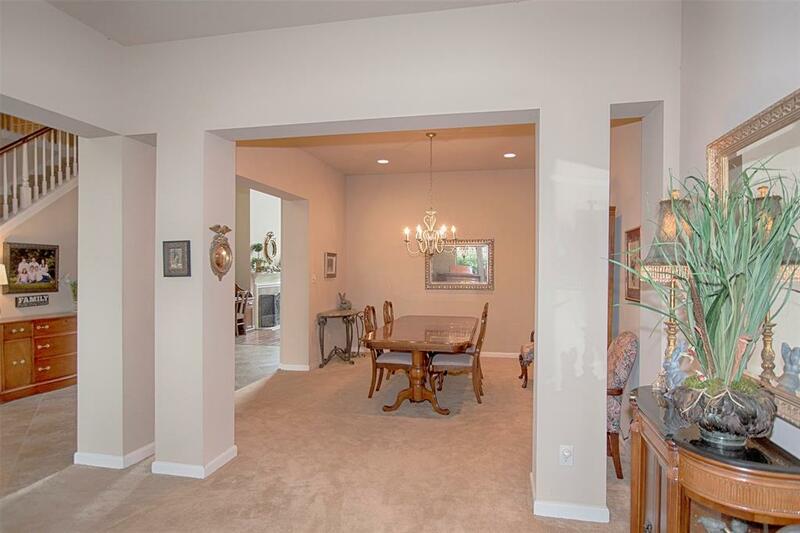 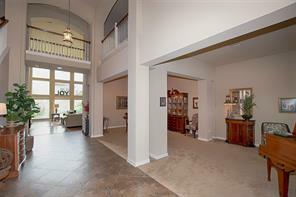 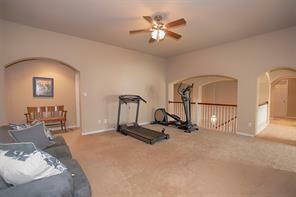 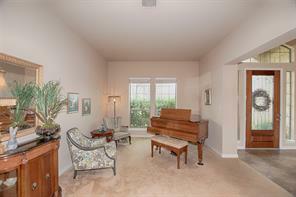 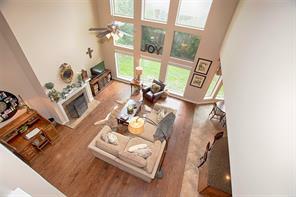 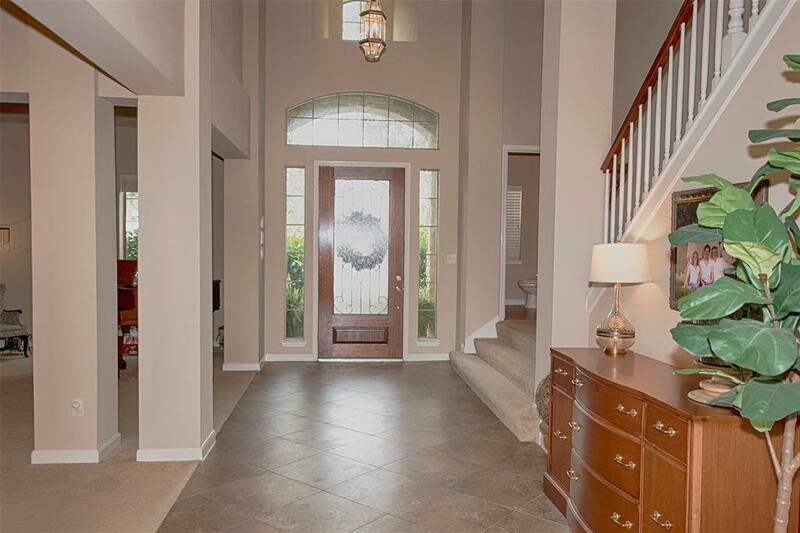 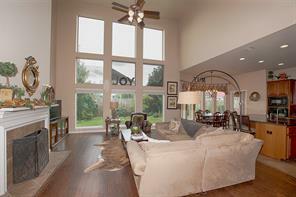 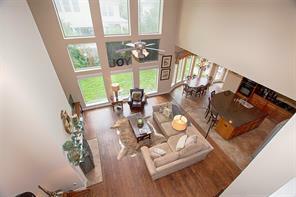 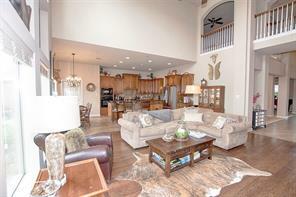 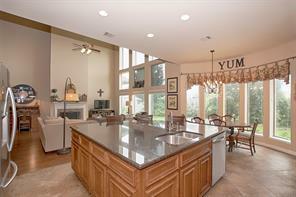 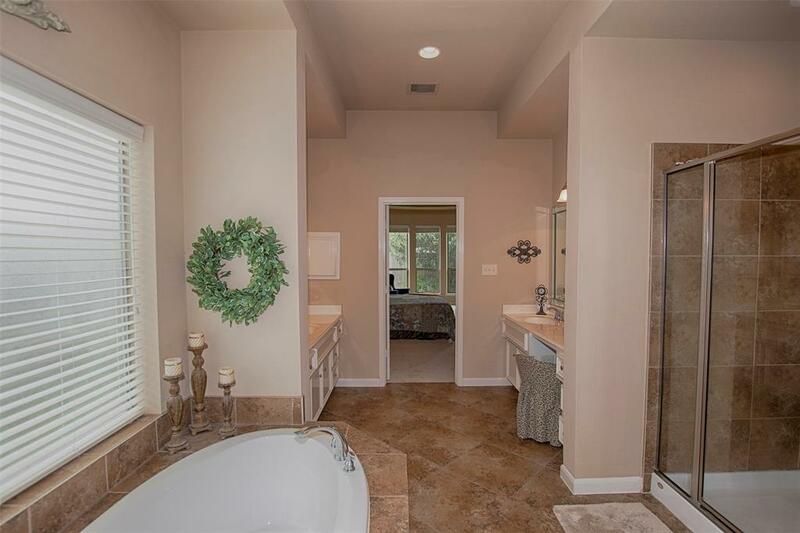 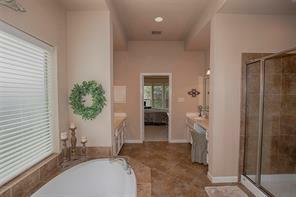 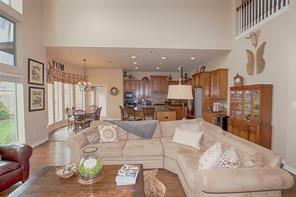 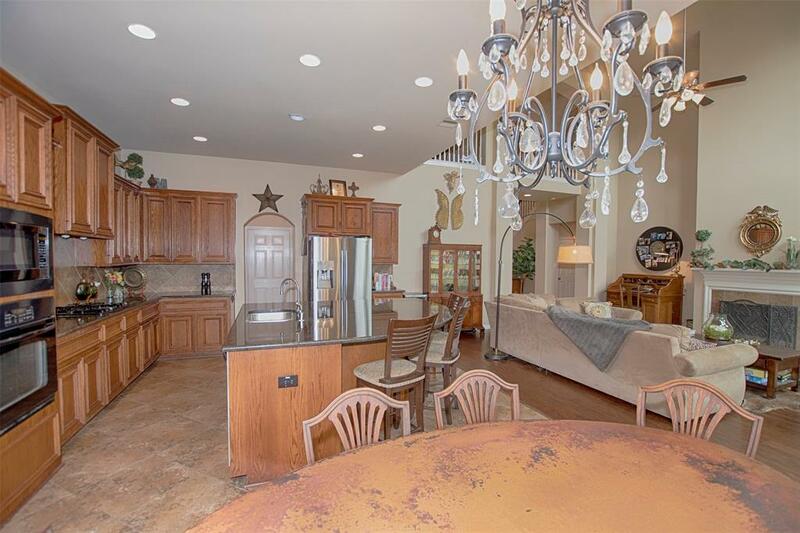 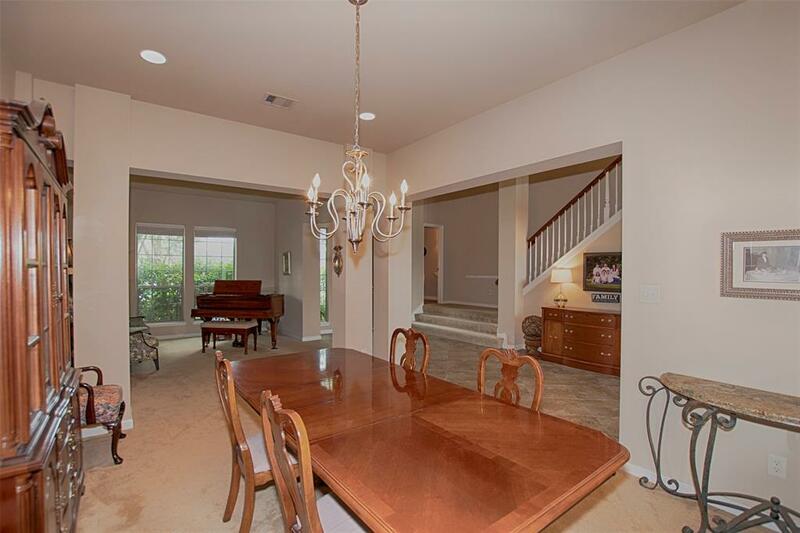 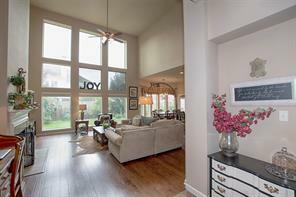 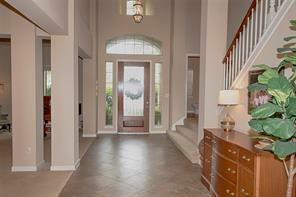 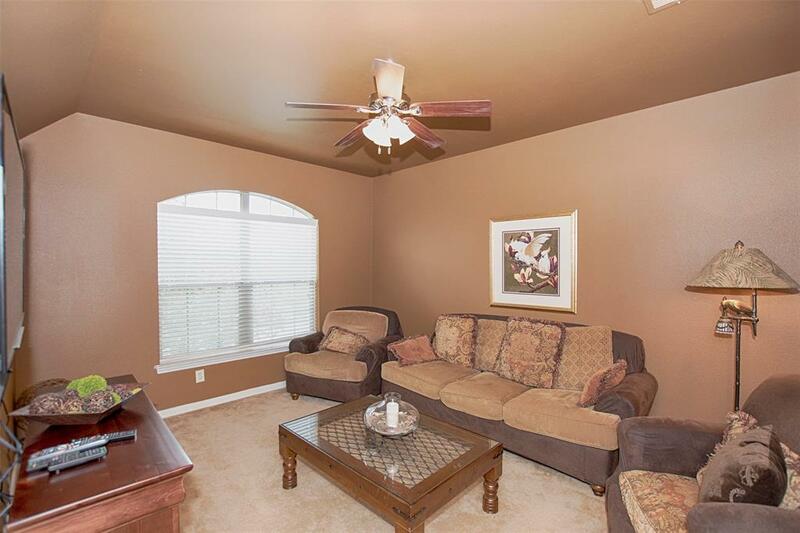 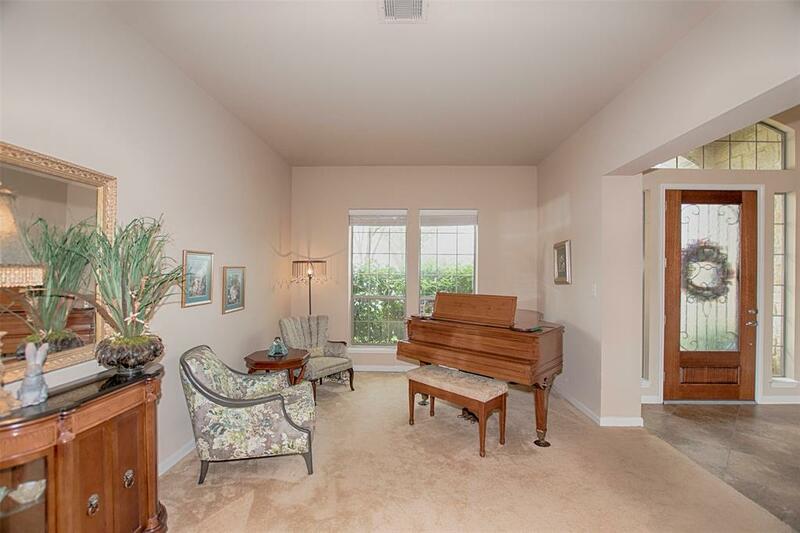 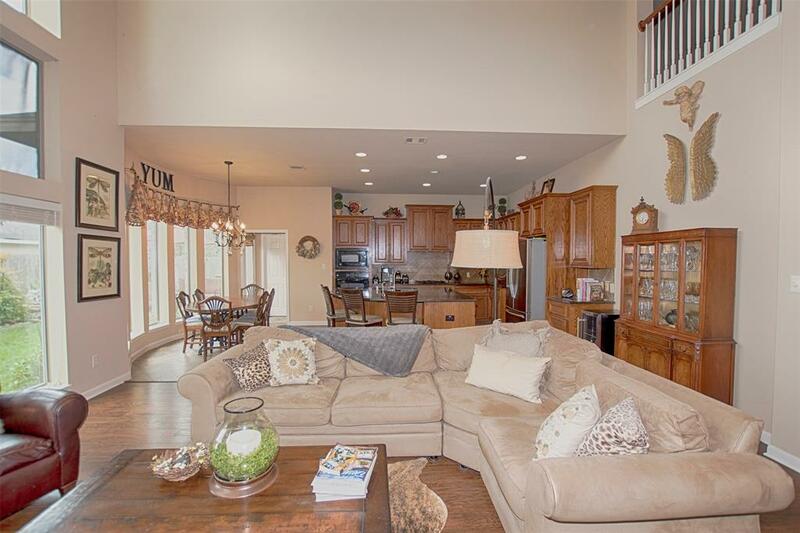 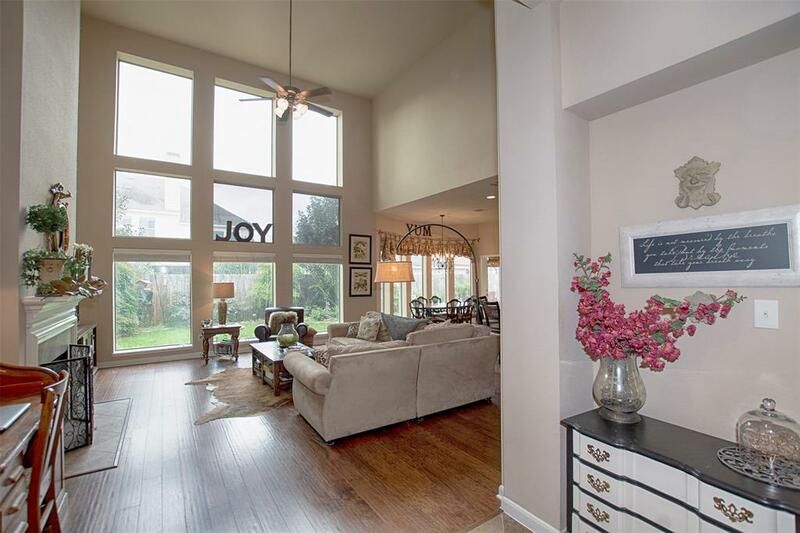 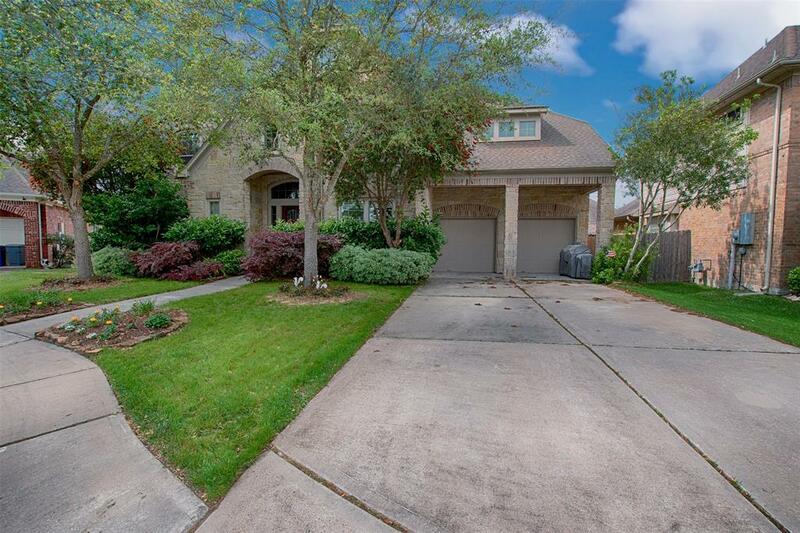 Foyer showcases 19' ceilings and tile flooring. Stacked Formals allow for easy entertaining with family & friends! 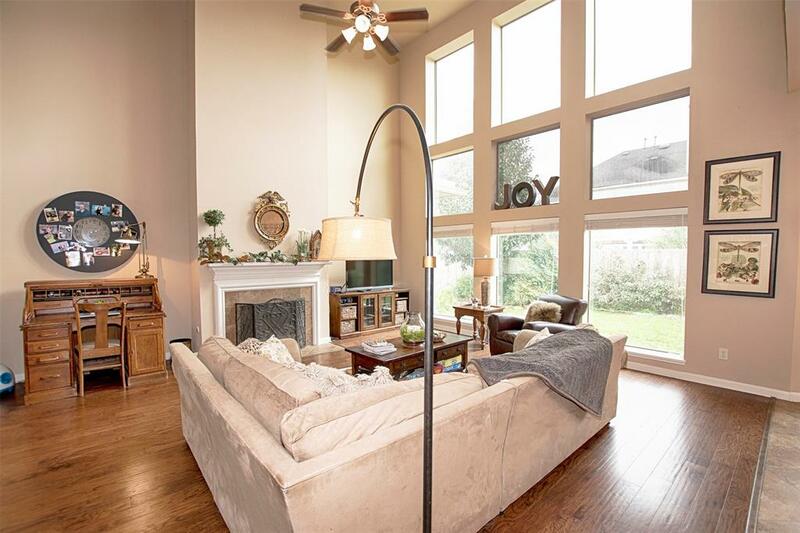 Thanks to a wall-of-windows, the Family Room is light & airy and boasts wood flooring. 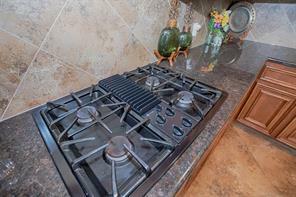 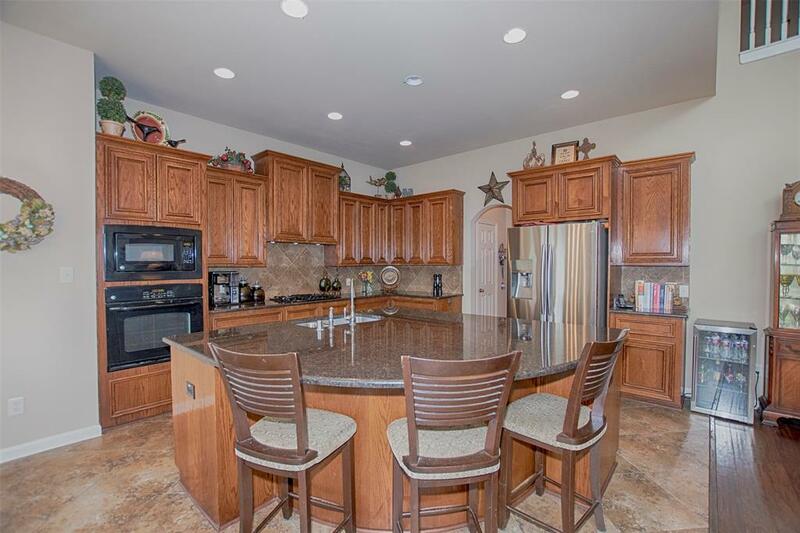 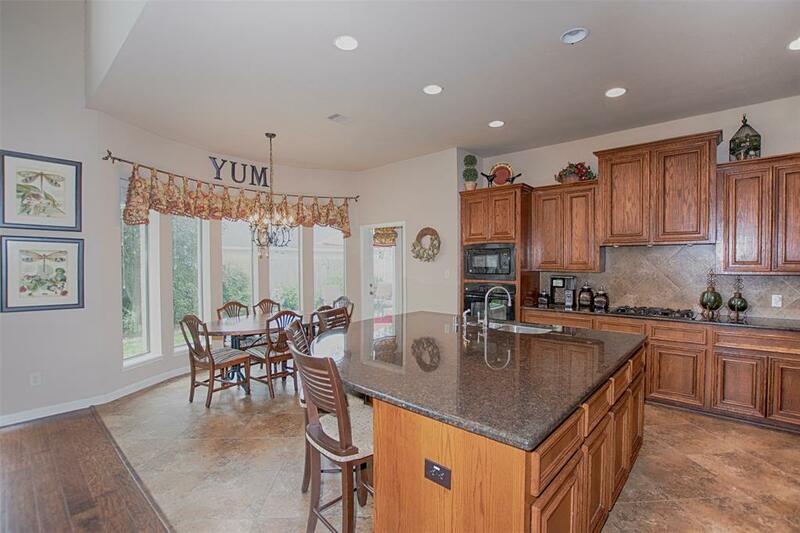 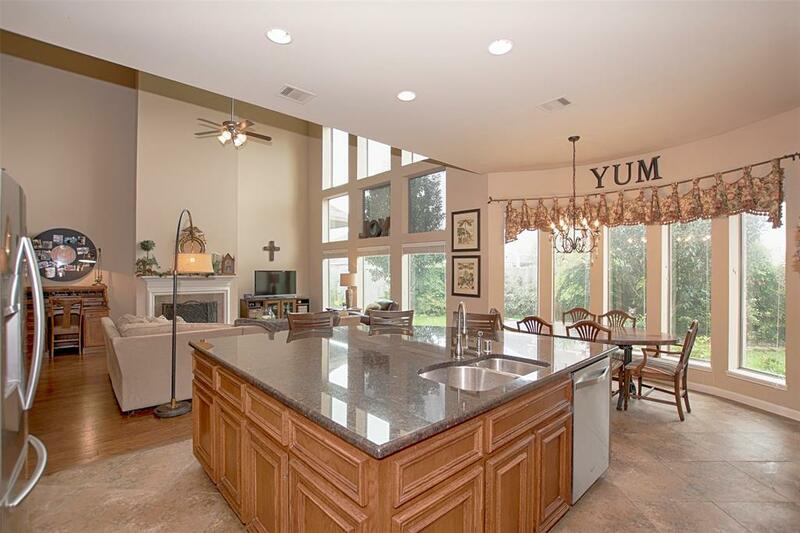 Kitchen features a wealth of 42" cabinetry & granite counter space with huge island with seating, and spacious walk-in pantry. 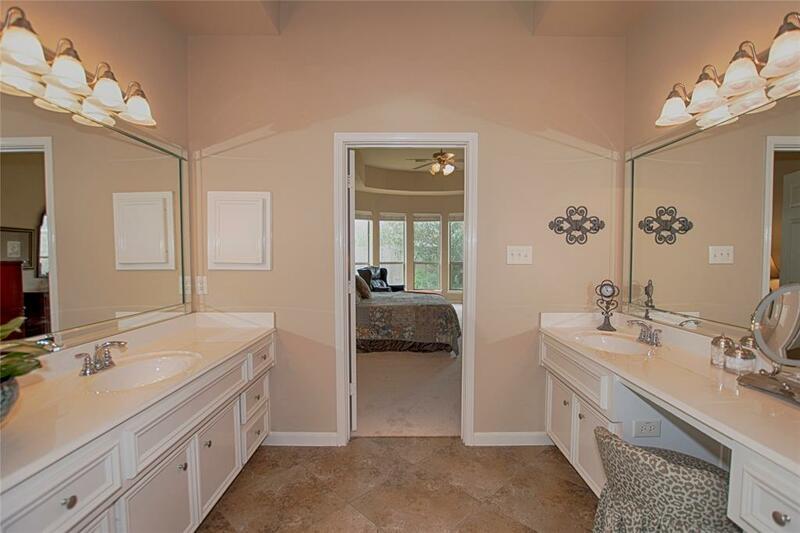 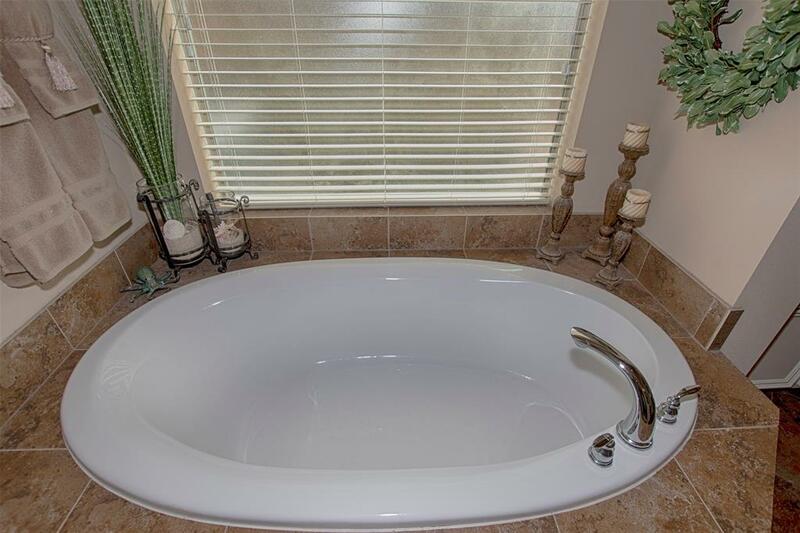 Master Suite has a bump out for added depth, and leads to the Master Bathroom, with it's dual raised vanities, dual closets, oversized shower and garden tub - perfect for soaking your cares away. 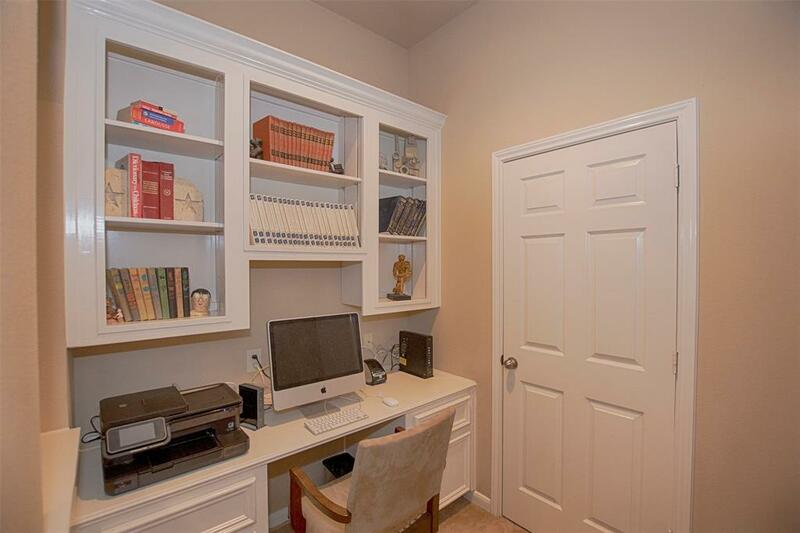 Upstairs finds a generous Game Room with adjoining room that has a home work station for the kids. 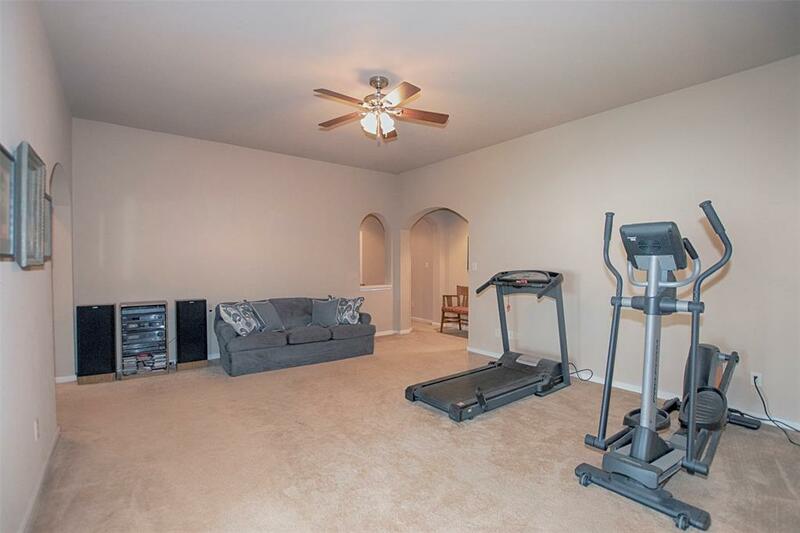 The Media Room is the setting for many a family movie night. 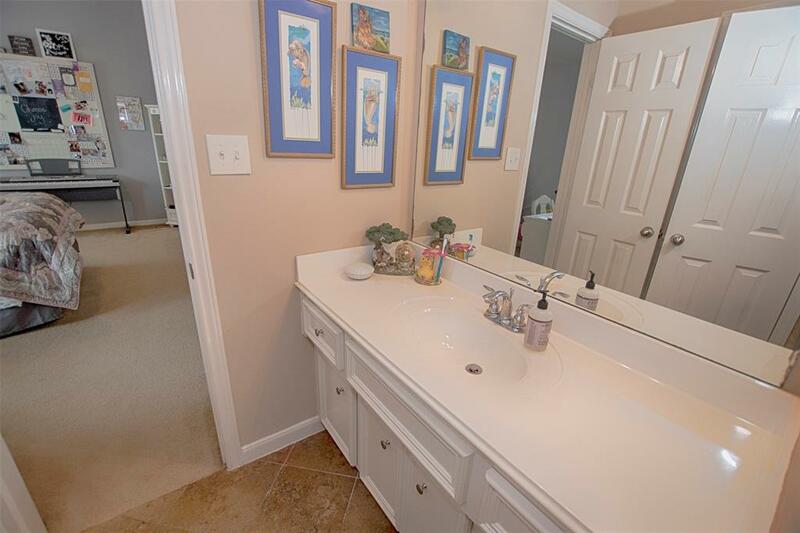 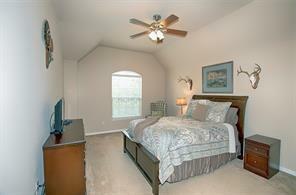 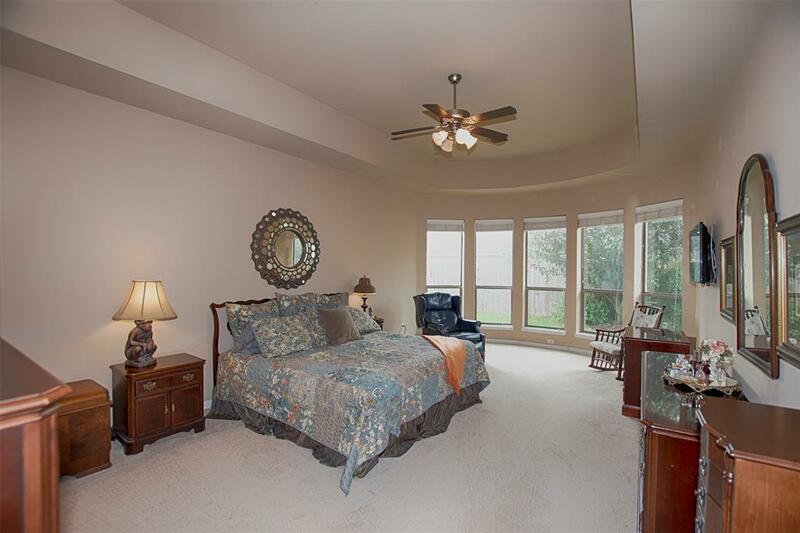 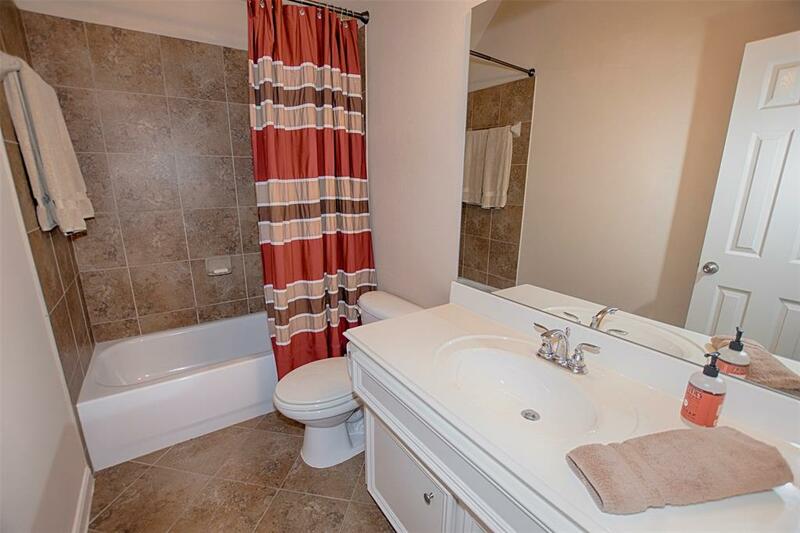 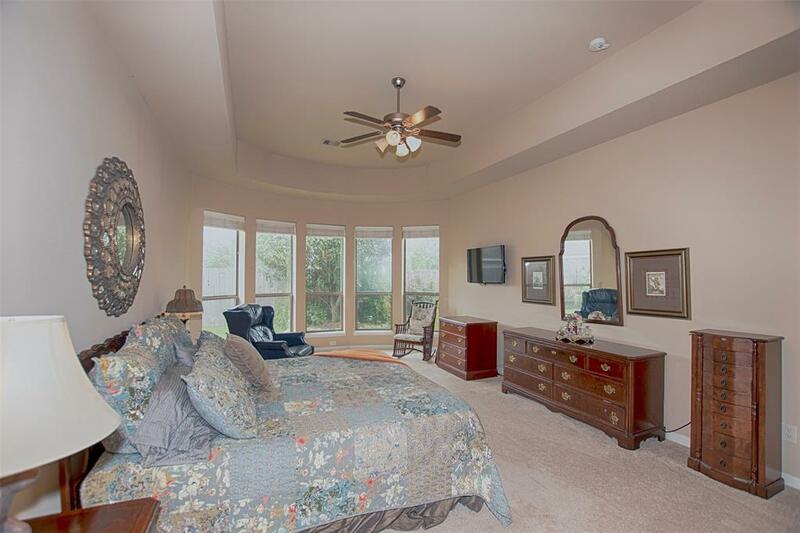 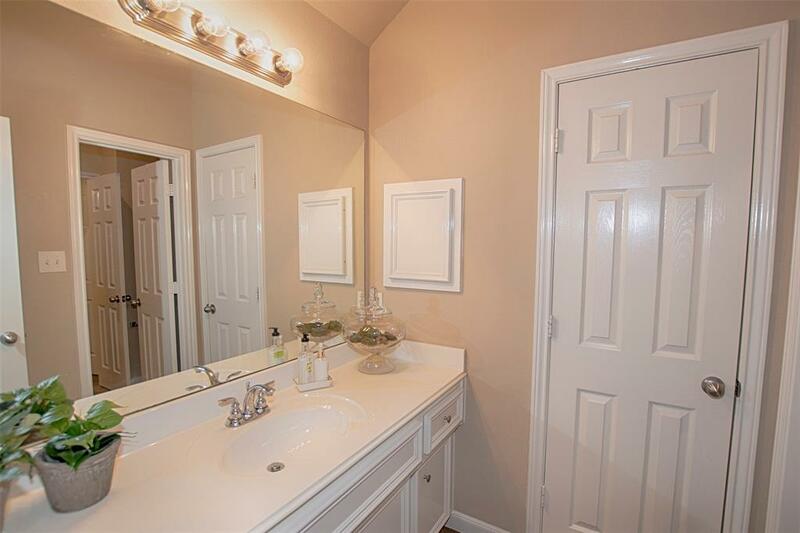 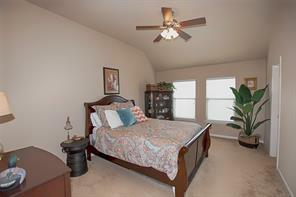 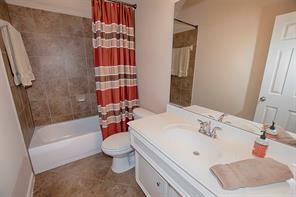 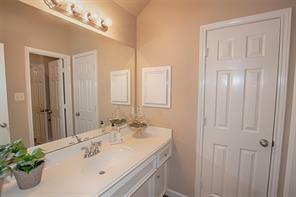 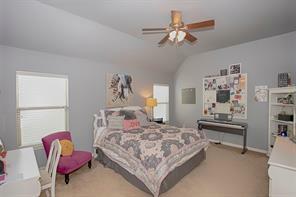 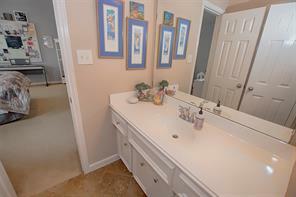 All upstairs bedrooms are spacious and feature walk-in closets. 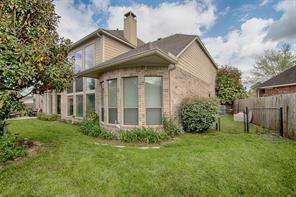 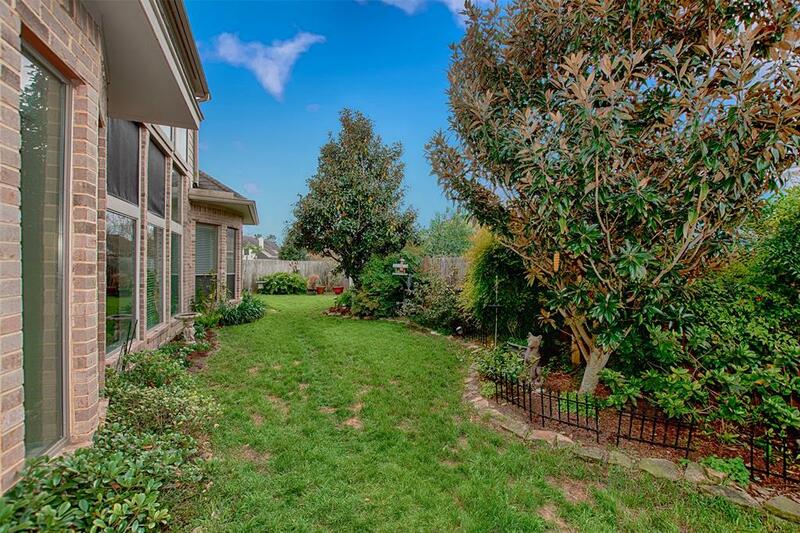 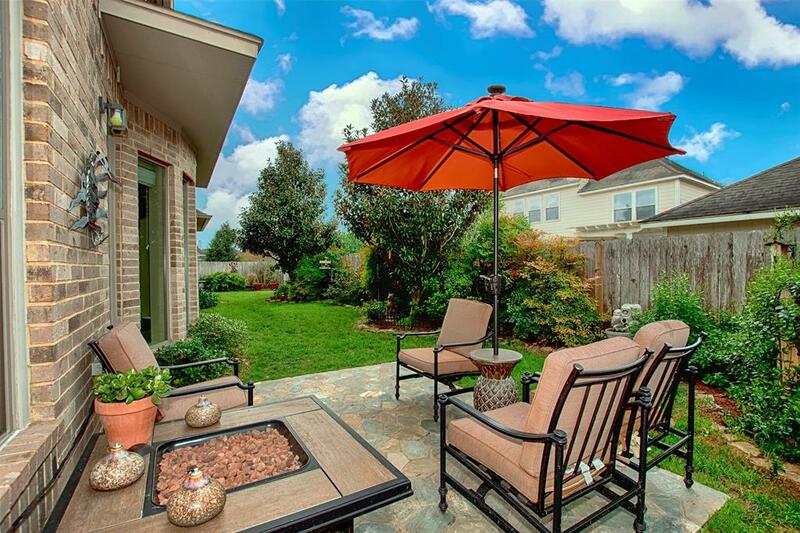 The backyard has a paver patio and the side yard has ample space and a dog run. 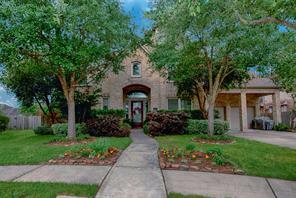 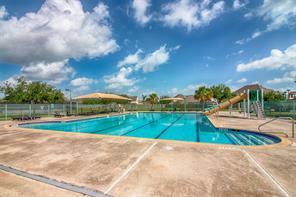 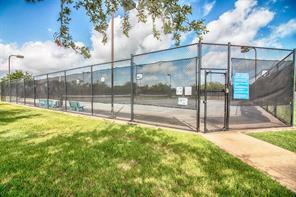 Top rated schools, and so much shopping & dining nearby! 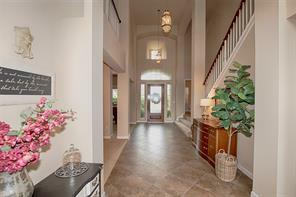 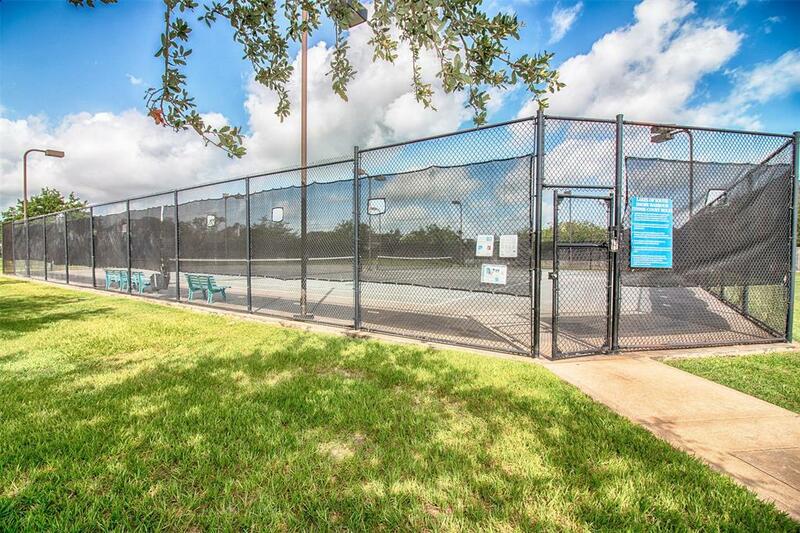 For additional info on this property and the surrounding area including demographics and nearby amenities please see this properties' dedicated website: 1041CaymanBendLn.IsNowForSale.com. 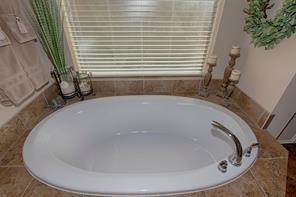 Click here for Tax Information.